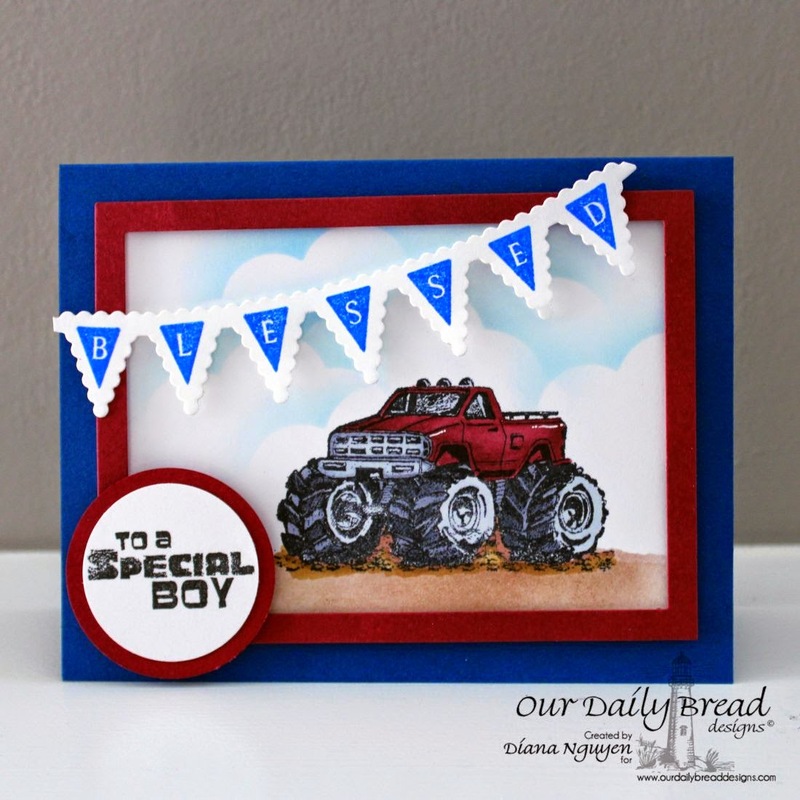 Thanks to everyone who played along with our Birthday with ODBD Stamps Challenge!! We enjoyed viewing your interpretation of the Challenge. Congratulations! Please email Lisa by July 15, 2014, and put ODBDSLC208 in the subject line to claim your ODBD gift certificate. 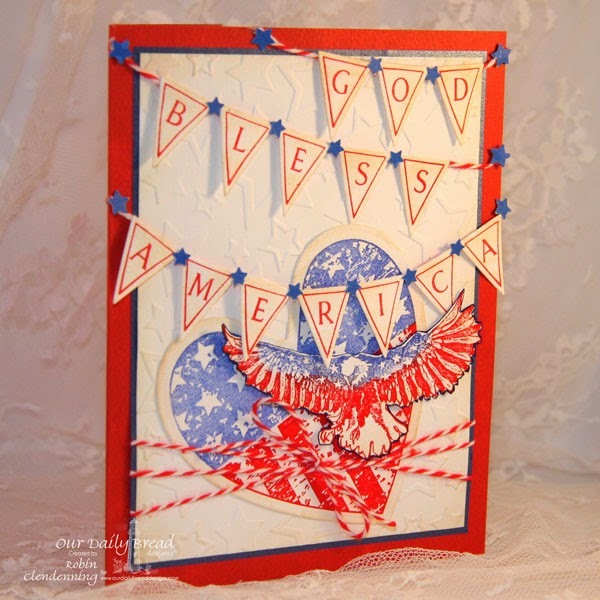 This week's challenge is Patriotic or Red, White and Blue. While the team will have samples each week on the blog. Our challenge is now biweekly giving participants to week's to enter. This challenge will end on July 20. To make the challenge even more fun, each participant will be placed in a random drawing for a $15 ODBD Gift Certificate to be used towards stamps in the "stamps column" on our website! Entries for the prize must be submitted by Sunday, July 20, at 8:00pm EDT. One random winner will be chosen and announced here on our blog with our next challenge. As a way of recognizing those who participate, we will again be choosing challenge participants for the Shining the Light Award. However, in order to qualify for this award, you must have your submission added to the InLinkz found at the bottom of this post by Sunday, July 20, 2014 at 8:00pm EDT. 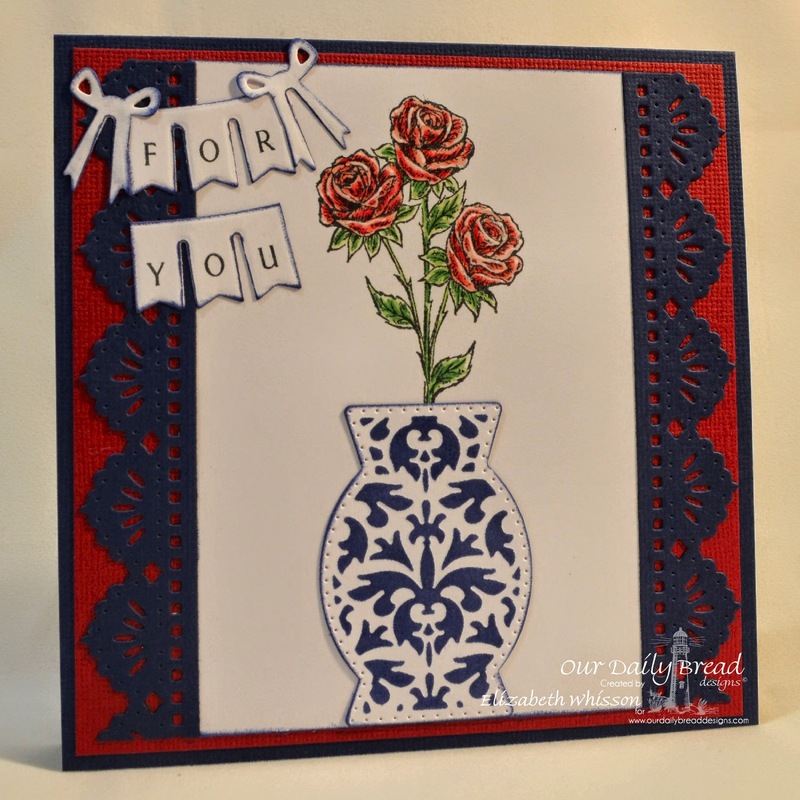 If you upload your projects to Splitcoast Stampers or any other online gallery, please use keyword ODBDSLC209 so that we can easily find your project. 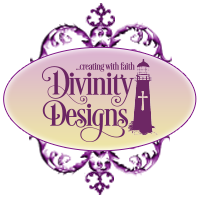 When posting projects on your blog for this challenge, please include a link back to this post. these cards are great. 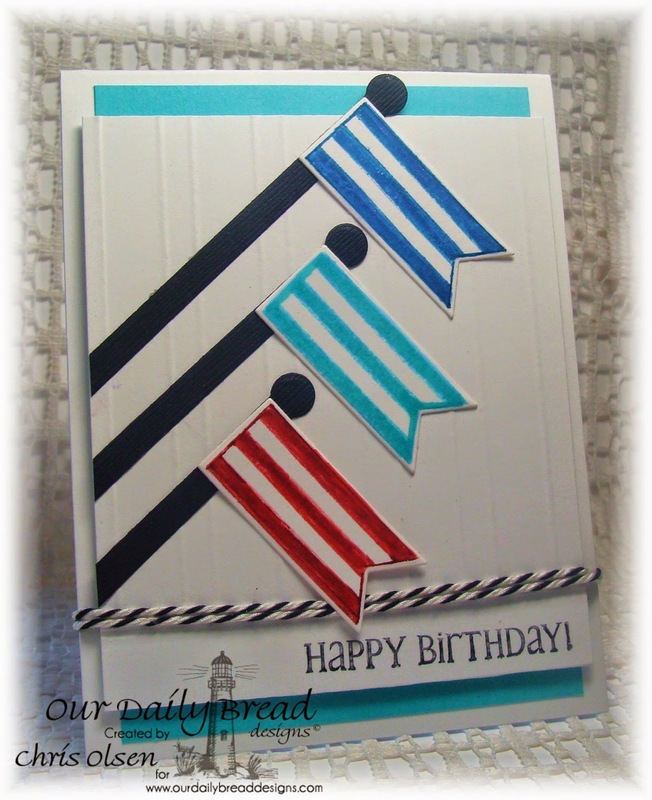 I had a little giggle, when I first saw linda carson's card I thought oh, a patriotic golf course. then I really looked at it with both eyes. just thought i'ld share my giggle. Oh, a big congrats to our winners and to everyone who submitted cards for the last two weeks! What a delightful variety! And the team has a variety of ideas for this new two-week challenge! Hope you join us! Hugs! Congrats to the winners! You guys did a great job - and, so inspiring. I'm really liking the two-week format of your challenges. Sure makes it easier to create with you. 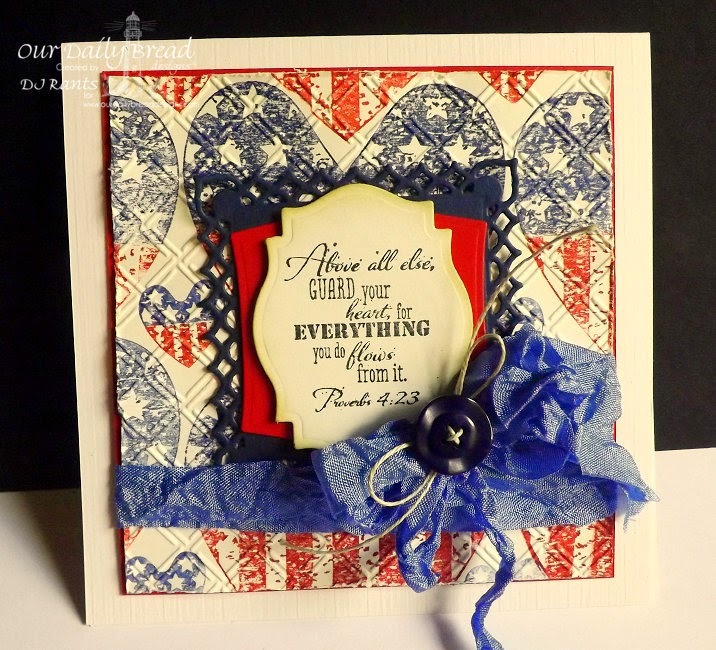 Fabulous winner cards and CT samples for this week as well!!! I love seeing all of the different styles from everyone for the same challenge! !